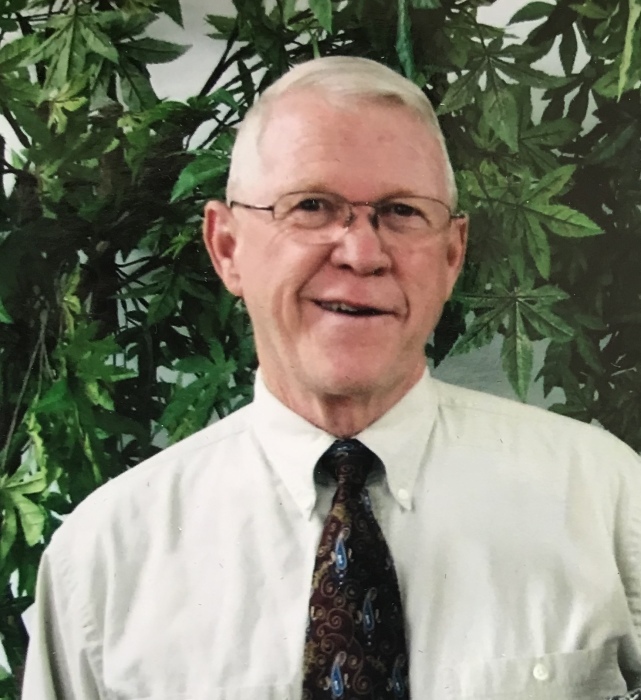 Canton – James H. “Jim” Rhea, 76, passed away on Saturday, April 06, 2019 at his home. A native and lifelong resident of Haywood County, he was a son of the late James D. “Jim” and Edith Ivester Rhea. In addition to his parents, he was preceded in death by a son, James “Bo” Rhea, who passed away in 1992 and a granddaughter, Gracie Jane Tilley, who passed away in 2012. Jim was a 1965 graduate of N.C. State University and later received a Master’s Degree in education from Western Carolina University. He retired, after 40 years, from Asheville Buncombe Technical College as a teacher of Drafting, Physical Education and Health. He also coached basketball and golf. Jim was a member of Sunny Point Baptist Church where he served as a deacon. He is survived by his wife of 58 years, Freddie Jane Hendrix Rhea; three daughters, Beth Clark and husband, Jeremy, of Canton, Cary Rhea of Canton, and Jamie Kelley and husband, Tim, of Clyde; one son, Reverend Matt Rhea and wife, Tracie, of Canton; one sister, Kathy Pless and husband, Mark, of Canton; ten grandchildren; and five great-grandchildren. Funeral services will be held at 3:00 p.m. on Tuesday, April 9, 2019 at Sunny Point Baptist Church with the Reverend Matt Rhea and Reverend Mike Moore officiating. Burial will follow in the church cemetery. The family will receive friends from 1:00 until 3:00 p.m. prior to the service at the church.